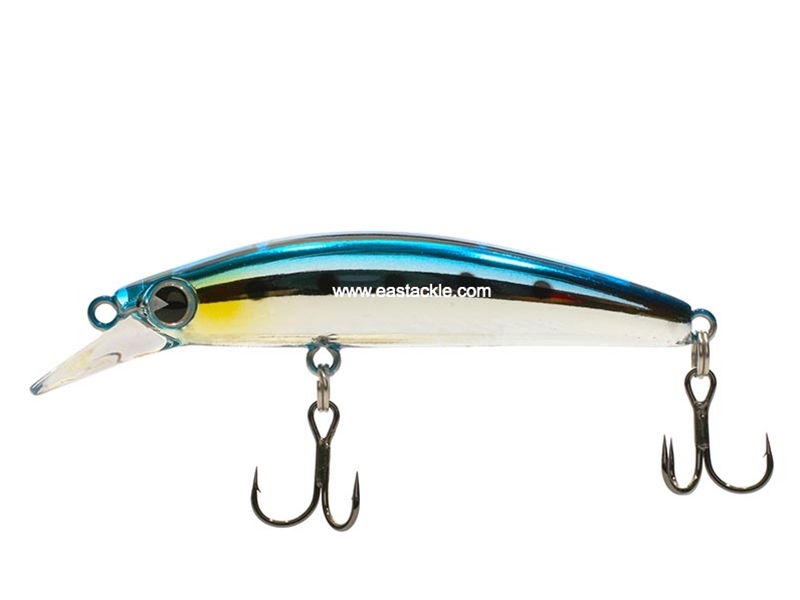 The Ima Survivor 50 is a finesse minnow that is easily used. The Survivor flutters while it sinks hence letting it flutter all the way and jigging it up would create action similar to dying fishes struggling up for air but slowly sinking to the bottom. The lure is best worked with lighter lines and softer tips for rods to observe a better fluttering motion. Fluttering action upon sinking, erratic darting action when twitched.